Cervical Cancer-Free America offers resources from a collection of updated medical facts, policy updates and organizational literature. The following resources are brought to you from public health research experts and non-profit organizations. 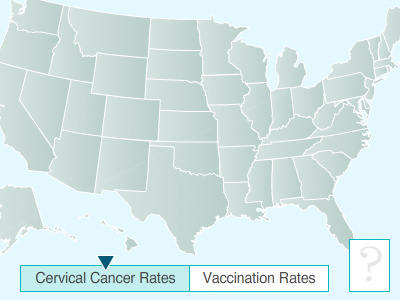 Explore cervical cancer facts, HPV vaccination and screening recommendations, educational resources and more. Please click below to view resource links, national studies and our clearing house directory.